You want to do your own thing but be careful you don’t upset others with your rash and bossy behaviour today Rams. You’re feeling restless so do something physical to blow off steam! Are you searching for a new love? Make sure you cast your net wide. If you are involved with a group or club, others will look to you for inventive ideas and innovative inspiration. Don’t get stuck in the past. Strive to see an ongoing problem in a fresh way. By blending the old with the new, the conventional and the unorthodox, you can create your preferred future. When it comes to an on-going relationship problem – especially with a work colleague – take the initiative, and try a totally different approach. Use your imagination Crabs! You may be able to lend your Cat charisma to an important cause, whereby you become a spokesperson within your local community. Don’t waste the opportunity to make a contribution. You’re feeling optimistic and are keen to move ahead but don’t spoil opportunities by thinking you have all the answers. It’s time for smart Virgos to be cool, calm and collected. You love to live in the lap of luxury but don’t overdo it or you’ll end up the most beautiful bankrupt on the block. The biggest challenge for you this weekend? Learning to say ‘no’. 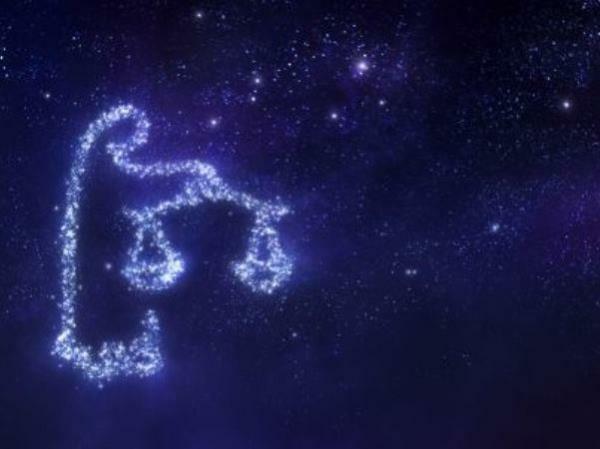 There may be some conflict between relationship responsibilities and professional projects today Scorpio. The more consultative you are, the less frustrated and frazzled you’ll feel. What you say and what other people hear may be two very different things today. The more carefully you communicate with loved ones, the less chance there will be for annoying mix-ups. Expect the unexpected at home today as something breaks down, visitors come and go, or a family member hits you with a surprise decision. It’s time for Capricorns to go with the flow! Be careful how you communicate today Aquarius. If you are too hasty - or skip over important details – then others may react with anger or suspicion. So take the time to explain things thoroughly. It’s not a good time to make hasty decisions about money matters … or take financial advice from well-meaning friends. But it is a great day to socialise with a creative new crowd. The Taurus Moon favours being practical, pragmatic and productive. You are dignified and dedicated … but don’t be afraid to show others your kind and caring side as well. 2016 is the year to be more mentally disciplined.